Activities in Off Leash Control include sending your dog in a specific direction, recalls, changing positions at a distance, and off leash walking. This module focuses on improving your polite greetings, recalls, stays, and walking skills. Dogs will be challenged with harder and varied distractions, learn to go longer between rewards, and to be able to continue working as rewards are faded out. 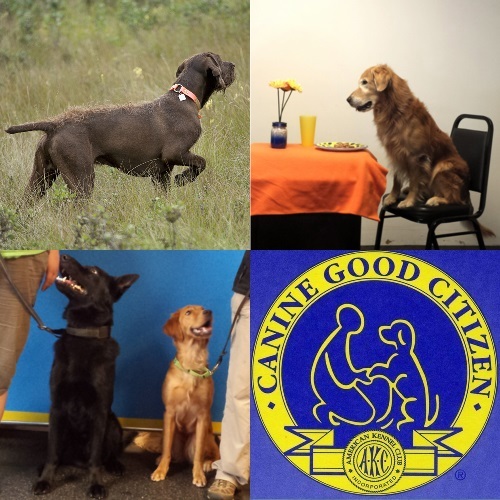 This class will give structured practice and training to help with the training and handler skills needed to take and pass the Canine Good Citizen test.